Now you can run Windows Mixed Reality on your original Surface Book with dGPU with the latest firmware and driver updates released earlier this week. It will bring WDDM 2.3 driver support to your NVIDIA GeForce GPU. 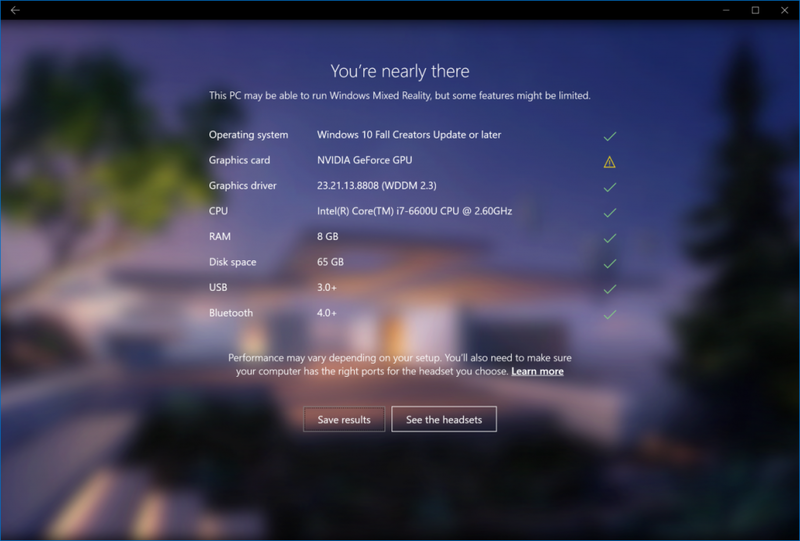 The Windows Mixed Reality has been available for a while on Windows 10 with Fall Creators Update with verified hardware specs. This feature requires the latest graphics driver with WDDM 2.2 or newer support even you have a compatible graphics processor. 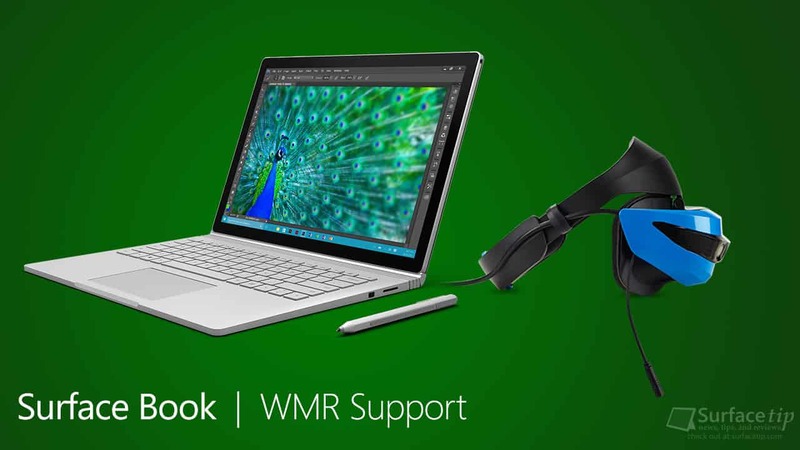 Microsoft has finally brought the Windows Mixed Reality support drivers to the original Surface Book via the latest firmware and driver update went out to Surface Book earlier this week. You can get this update by simply installing all updates available on Windows Update. The update will bump up the NVIDIA GeForce GPU version from 21.21.13.6961 (WDDM 2.1) to 23.21.13.8808 (WDDM 2.3). Here is the result tested on Surface Book with the Windows Mixed Reality PC Check app. This is a nice update for Surface Book owners out there who looking for testing the Windows Mixed Reality experience on their PC. We appreciate hearing your thoughts, questions, and ideas about “Original Surface Book finally get Windows Mixed Reality Support in the latest firmware update”. Please post respectful comments and on topic. We will be replying back to you as soon as possible. Share your idea about "Original Surface Book finally get Windows Mixed Reality Support in the latest firmware update".